Here at Rose Gardening World, we’ll educate you about the Rose - our National Floral Emblem and the state flower of several states. 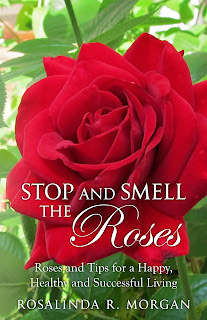 Welcome to the World of Rose Gardening or Rose Gardening World where Rose Gardening Tips, Rose Growing Advice, Planting a Rose Garden, Rose Descriptions, Where to Buy Roses, Where to see Rose Gardens, Rose Culture, Rose History, Rose Events, Rose Verses are all here in one place. So, plant a rose today!